‘Operation Clean Heart’ was an infamous three month long military operation initiated by the BNP-Jamaat led government in 2002 wikipedia reference. The people of Bangladesh witnessed with horror as at least 60 people were extrajudicially executed during the operation. Although the authorities claimed that many of those deaths were caused due to ‘heart attack’, a law was passed in February 2003 providing indemnity to those members of the armed forces who had taken part in the operation. 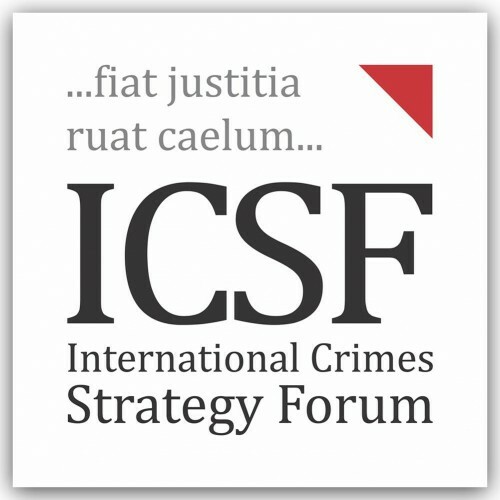 International Crimes Strategy Forum (ICSF) takes a moment today to celebrate the scrapping of such a black law by the High Court Division of the Supreme Court of Bangladesh. This is without doubt a tremendously bold step forward in the fight to end impunity and strengthening the rule of law in Bangladesh.